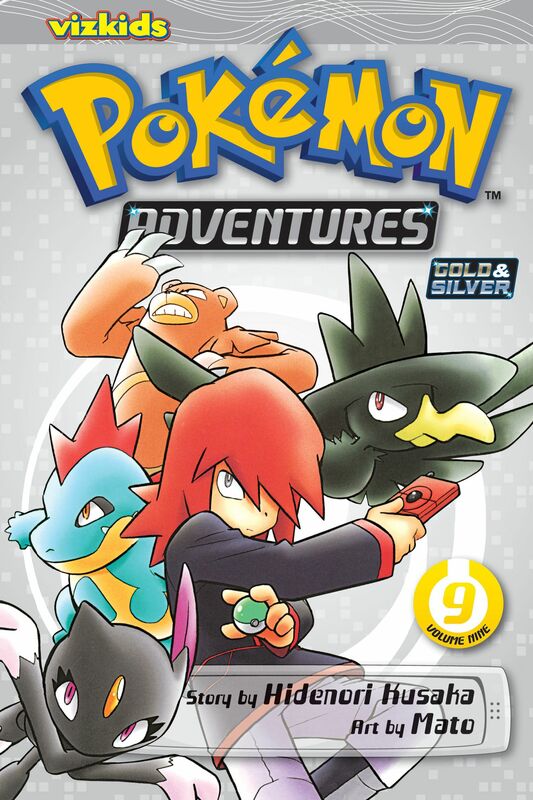 The adventure, starring Gold and his rival Silver, continues! Gold is still trying to track down Silver when he uncovers a far bigger threat. Can these two trainers put aside their differences to fight a common enemy? Keep an eye on Team Rocket, Gold and Silver... Will they be the toughest opponents yet?